The GL300 Soft Polymer Case provides a convenient way to hold and protect the portable device while it is in use. You may use the built-in loop to attach the device easily to your belt or an animal's collar. 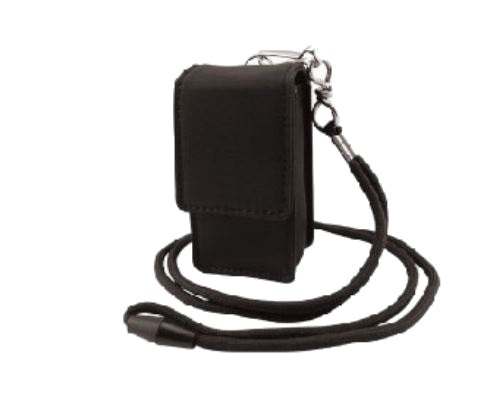 The included lanyard with this GPS tracker case allows for easy access to the device while being worn by a loved one.